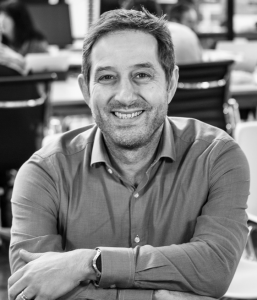 Peter has over 15 years business experience in senior management and executive roles as an intrapreneur and 15 years as an entrepreneur in 4 businesses he started. Peter’s experience in working in over 30 different organisations has given him a wealth of business operating experience across different business models and industries. Peter is currently the CEO and Co-Founder of Runway, established in Geelong in 2016 to provide support and services to regional startups and businesses. Runway recently opened it’s 2 nd startup hub in Ballarat and is facilitating the development of the Great South Coast, Dandenong and Casey startup ecosystems.